Slide off of your satin sheets and join us for an all-you-can-cheat banquet of vintage country music videos, followed by Country-Oke! 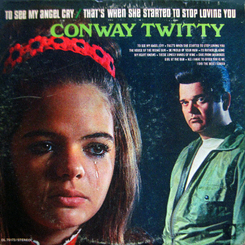 Our salute to adultery will kick off with classic country clips culled from 1960s, 70s and 80s film and TV performances — a time when it was scarlet A-okay for Conway Twitty to croon truly filthy songs to family hour audiences. Also permissible? 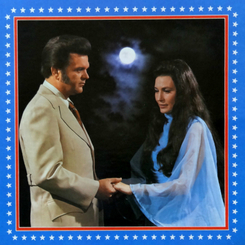 For Loretta Lynn to demurely threaten to send a homewrecker straight to Fist City. Expect other seminal songs to run the gamut from sob stories about heartbroken children to tales of kinkiness so sordid and convoluted you won’t believe they can be told in a three minute song. And after the show, take the stage at Northwest Film Forum’s first-ever Country-Oke night. Down a cold brew while you’re at it. Why not make it a night of extremely guilty pleasure?